Dr. Imm is very thorough, compassionate and patient-oriented. Tracie was great, too, and took the time to check in on me and explain all steps of the procedure I was getting. Connie H.
Dr. Imm and his staff really care about my overall health, not just my teeth. Great staff... Very experienced and caring. You won't find a better dentist than Dr. Imm, you won't find a better dental group than 5 Points. 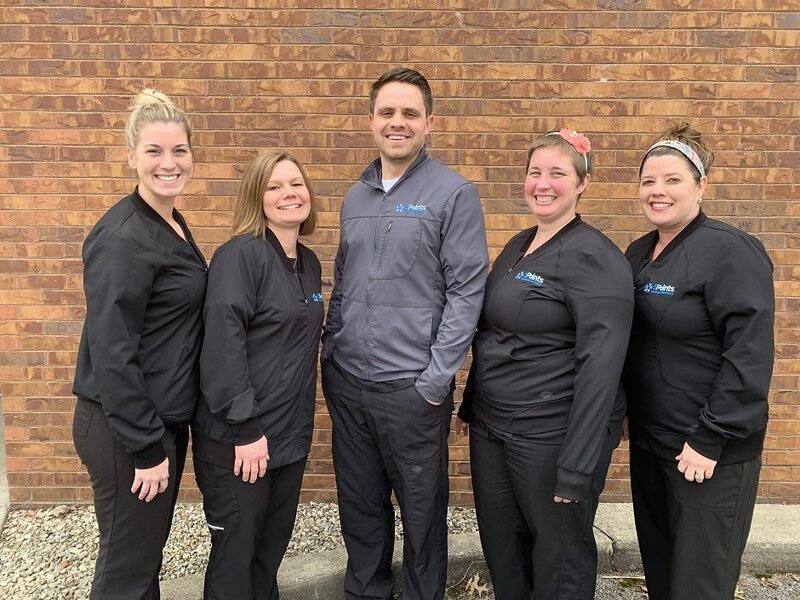 Jerry T.
Commitment to Excellence in Dental Care Experience you can trust. Compassion you can count on. 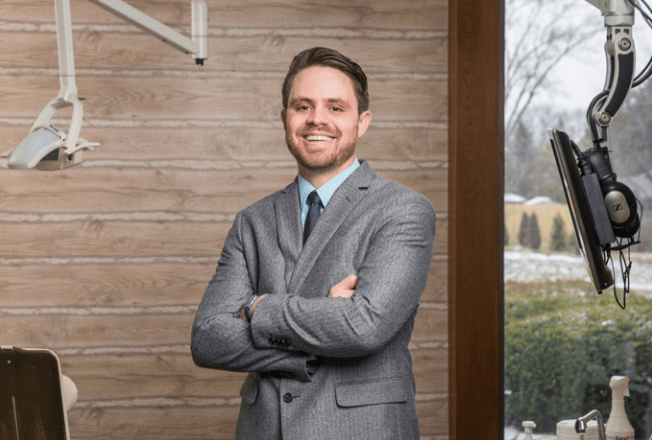 When you are looking for a trusted dentist in Columbus, OH, turn to the team at 5 Points Advanced Dentistry for all of your general dentistry, cosmetic dentistry and restorative care treatments. We treat patients with TMJ, sleep apnea, missing teeth and general oral health problems to restore proper functioning of the mouth and jaw. Our doctor treats patients with compassion and respect — you can count on us for personalized care every step of the way.